A global pandemic, a traveling Shakespeare troupe, a comic book—and a best-of-2014 pick for so many readers. I was afraid this post-apocalyptic novel would be depressing (or terrifying) but it's neither. It IS a pageturner: I read it in two days. Now that the Summer Reading Guide is out, I'm thoroughly enjoying reading some backlist titles that have been on my TBR for ages, like this 2012 book from the author of Station Eleven. This is the kind of book I love: a compulsively readable literary mystery, featuring stylish prose plus a plot that keeps you turning the page to find out what happens next. I was so impressed by the way Mandel unfolded the story piece by piece, introducing us to a seventeen-year-old girl in hiding (with piles of cash duct-taped to the underside of her baby's stroller), and slowly revealing how she ended up there—and how the members of the old high school musical group the Lola Quartet are connected to her disappearance. Set in muggy South Florida, the story is dripping with atmosphere and has a noir feel. This week, I tried something new on What Should I Read Next? and shared a short podcast episode focused on One Great Book. 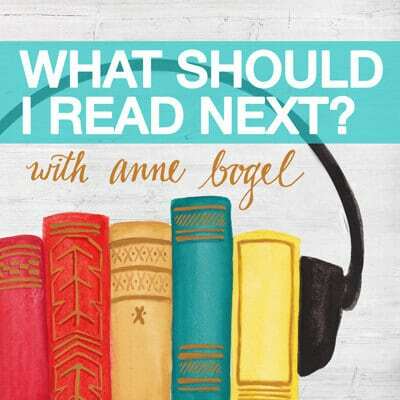 That book is The Lola Quartet, and you can listen to me tell you all about it—and how to know if it's the right book for you—right here. 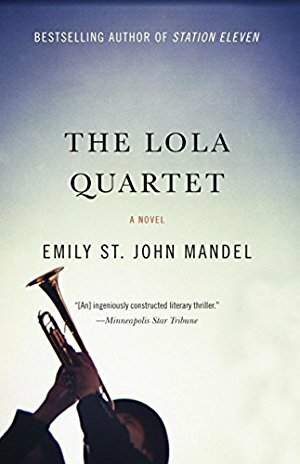 I loved <a href=https://modernmrsdarcy.com/books/station-eleven/><em>Station Eleven</em></a> and <a href=https://modernmrsdarcy.com/books/the-lola-quartet/><em>The Lola Quartet</em></a> by Emily St. John Mandel. 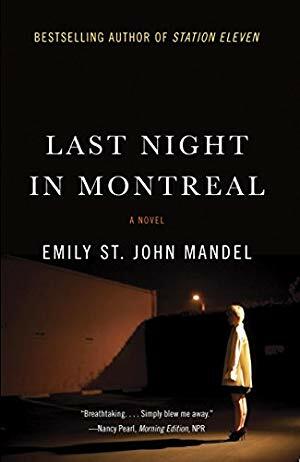 When I posted a picture of Emily St. John Mandel's third novel, The Lola Quartet, on Instagram this summer, literally dozens of readers messaged me and said some version of the following: "I'm so excited that Emily St. John Mandel has a new book coming out. I loved her first book, Station Eleven. How long do I have to wait to read this next one?" (Mandel does have a new book in the works. The Glass Hotel is expected in 2019, and I, for one, cannot wait to read it. 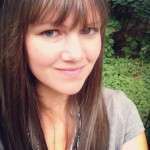 But your responses made me realize that not enough readers know about her other books.) 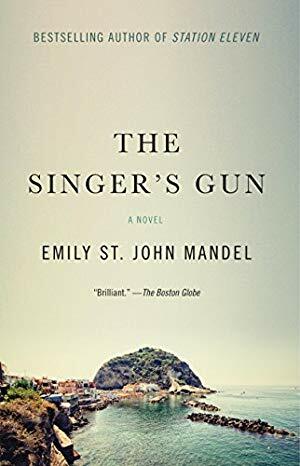 The Singer's Gun was Emily St. John Mandel's second novel, published in 2010. 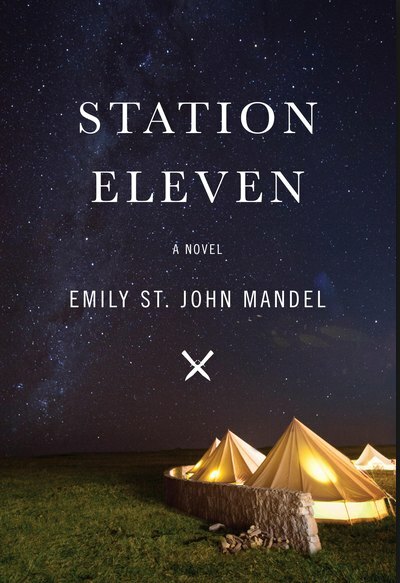 In fact, St. John Mandel said she wrote Station Eleven in a deliberately different genre, because she was afraid of getting pigeonholed as a crime writer. Mandel handles deceit and deception really well. In The Singer's Gun Anton Walker has walked away from the family business of false documents, when his cousin ropes him back for just one more job with a bit of blackmail (his final act of forgery was the Harvard diploma that hangs on his office wall). Anton is stuck between his new simple life, outfitted with apartment, fiancée, and an Italian honeymoon on the horizon, and what he hopes will be an easy price for his promised freedom. He counts the cost, and makes his decision. And that's when things get really interesting.